Lemons! Oh how I love them and how I wish I lived in a citrus producing climate. Despite my midwestern location, they always end up in my cart at the grocery store. I love them in salads, pastas, hummus, roasted veggies, cookies and cakes of all kinds and of course, the ultimate Italian liqueur : LIMONCELLO. I remember the first time I tasted it. I was horrified. I was also a bratty teenager, so, go figure. The second time was a different story entirely. I was in Italy visiting distant relatives and after an outdoor dinner on a warm summer night, our host (Betta–one of the sweetest ladies ever) pulled out a frosty bottle from the freezer and served up petite glasses of her homemade liqueur. I was hooked–so fresh, so refreshing, so perfect. And guess what? It's so easy to make your own! 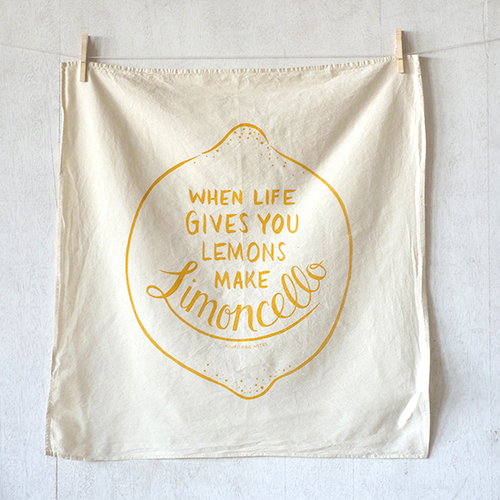 If you have a lot of lemons and a little time, you're in business. There are many recipes available online, but time and time again I find myself trusting the minds over at America's Test Kitchen (besides my own family of course, but since their recipes include words like "a little of this / a little of that" I tend to also consult with ATK). I have a batch of limoncello started using the ATK recipe and am waiting (im)patiently for the next few weeks until it's ready for sipping. 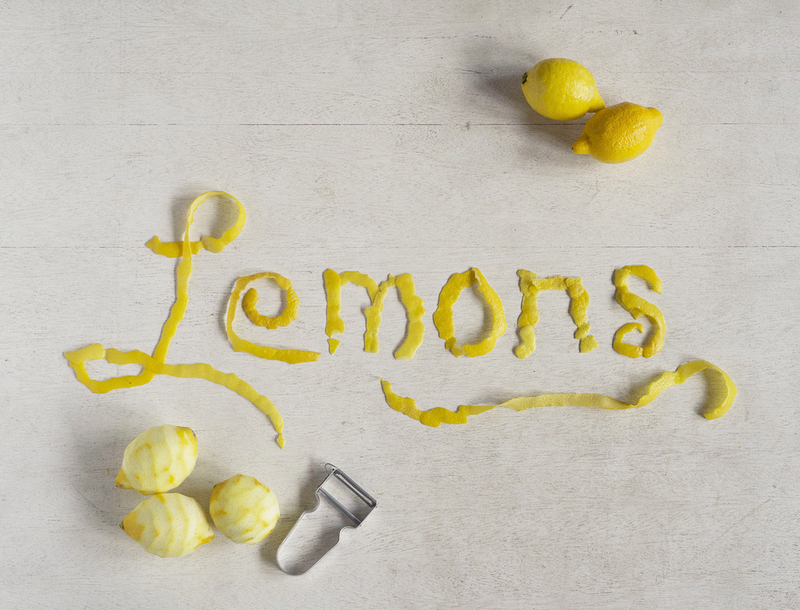 And since only the zest is used, there's a boat load of fresh lemon juice waiting to deglaze a pan of chicken piccata, brighten up a lemon sorbet, whip up in a salad dressing or just add to sparkling water while we all wait for spring. Buona Salute!